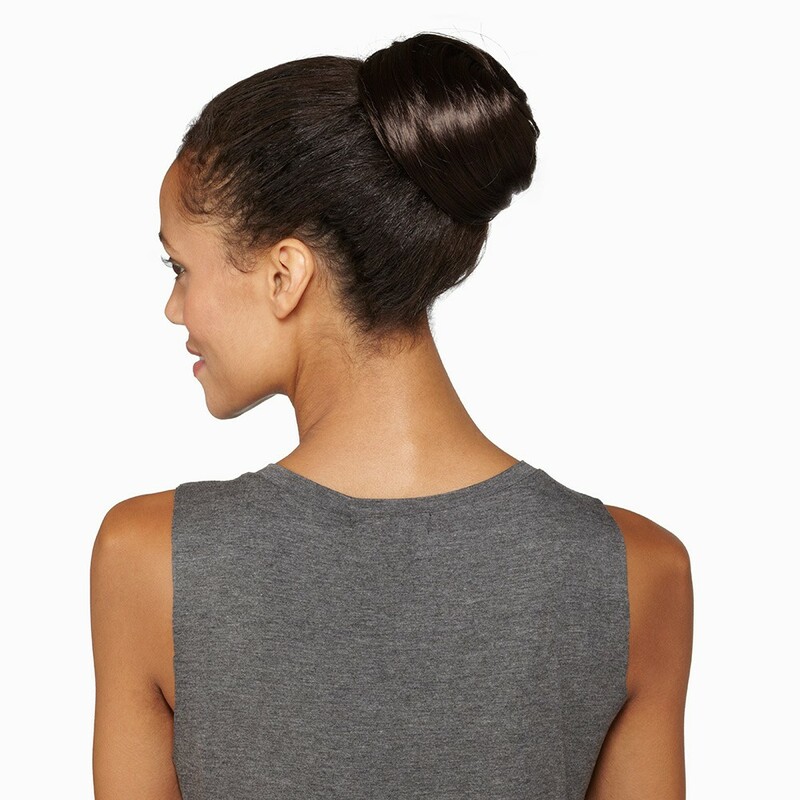 A clip-in 'Swirled Bun' by Hot Hair, shown in Cappuccino colour, blends with your own hair to create a sophisticated yet fun look that attracts attention whatever the occasion. Smooth down the layers for elegance and neatness, or mess them up for maximum volume. 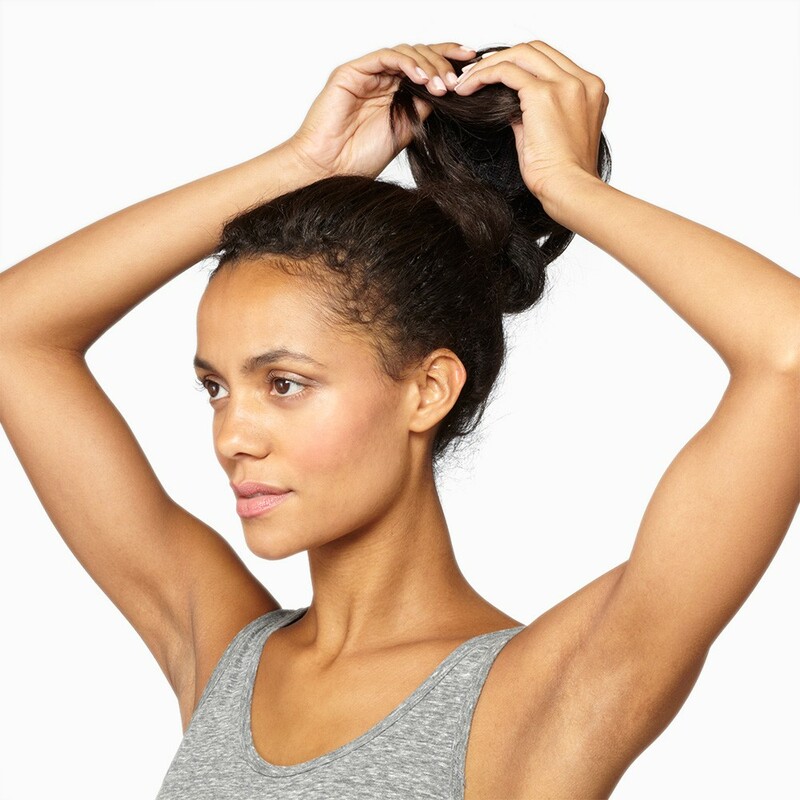 Effortless to use, just tie your own hair into a bun, secure the 'Swirled Bun' over it with the kirby grips and that's it!